Psychedelic rockers THE SONIC DAWN stream new album « Eclipse »; European tour kicks off this week! Flickering between light and darkness, their sound burns with an intensity that places the band among the top psychedelic acts of their time. Following their first two album releases, THE SONIC DAWN have toured Europe more or less constantly, only returning home to focus on their biggest work to date. Eclipse is the product of a full year’s labor, with 13 blistering tracks carefully selected among over more than 40 candidates. Recorded to tape in The Village Recording, Denmark’s best analog studio, Eclipse has been produced by THE SONIC DAWN and Thomas Vang (Roger Waters). Mastered in the Svenska Grammofonstudion by Hans Olsson Brookes (Graveyard a.o.) and cut to vinyl in the Abbey Road Studios lead Eclipse to an ultimate sound quality. THE SONIC DAWN was formed in Copenhagen in late 2013, by childhood friends Emil Bureau, Jonas Waaben and Niels ‘Bird’ Fuglede. They were soon picked up by the local underground label Levitation Records, who released their debut 7-inch, Down the Line (2014). During this period they toured Denmark extensively and made their first international appearances. 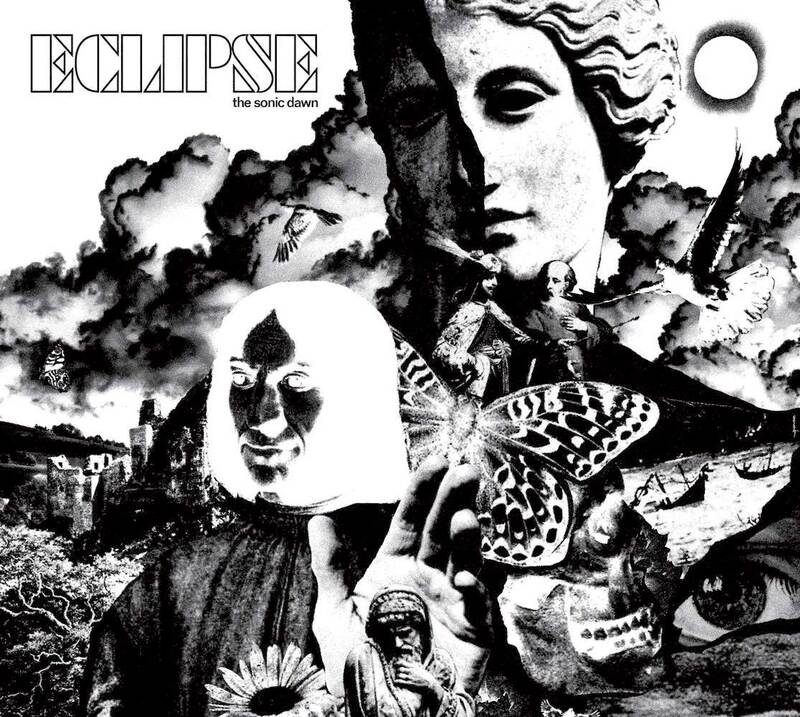 Two full-length records and numerous European tours such as with desert rock titan BRANT BJORK later, the band’s sound on ‘Eclipse’ continues to burn with an intensity that easily places them among the top psychedelic acts of their time. OHHMS confirmed for UK festivals this spring! Desertfest, Temples, Ritual Fest and more. . .
Paris post-heavy instrumentalists DDENT unveil first song and details about new album « TORO », coming February 2018. UK party metallers XII BOAR unveil cheeky new song « The Hustle » exclusively via Terrorizer! Polish metallers SUNNATA present a trippy new song off their album « Zorya » exclusively on Cvlt Nation!